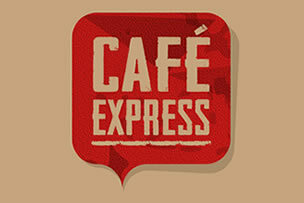 The Café Express range of individual portions is the perfect solution for high street operators, the hotel, leisure and travel industries. 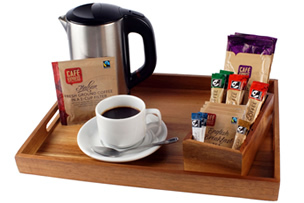 The range is ideal for use in hotel bedroom trays, ensuring your customers enjoy a premium coffee experience while relaxing at your hotel. 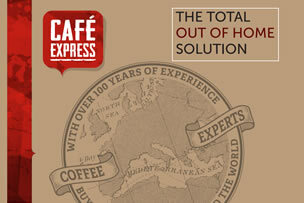 The Café Express range of individual sachets are made with the highest quality ingredients and are Fairtrade approved.